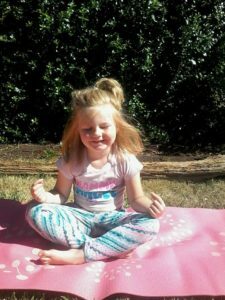 Kids will learn traditional yoga poses as well as singing songs, playing games, and other activities that challenge their motor and social skills! Every Thursday morning from 10:30-11:30. Parents/Grandparents welcome to bring their 0-3 toddler for 1 hour yoga session.